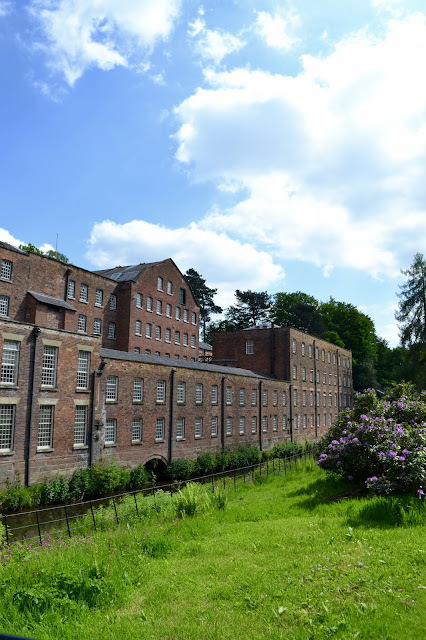 Quarry Bank Mill has fascinated me for a while. It's the most beautiful setting, but sadly it has a very dark past. It's story was recently told across two series of a Channel 4 drama called 'The Mill' - and it didn't always make for pleasant viewing. Filming of the drama took place at the mill itself - making it all the more realistic.